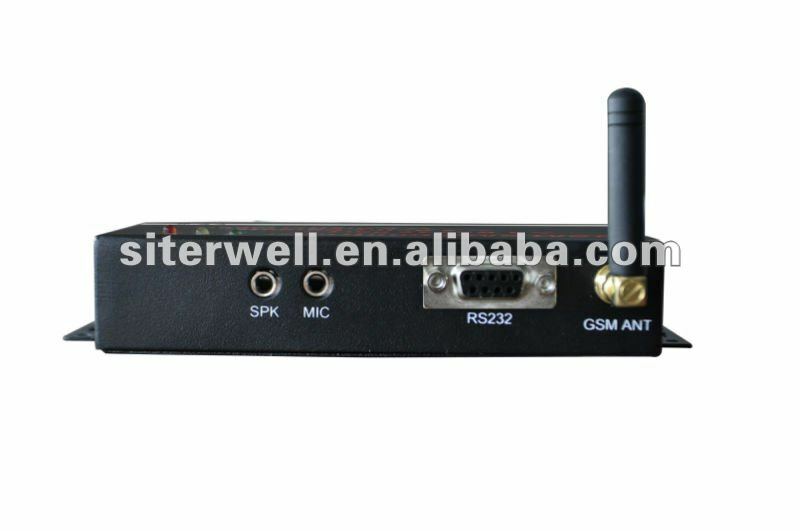 China SMS controller GSM alarm system, GSM Alarm - Ningbo Siterwell Electronics Co., Ltd. 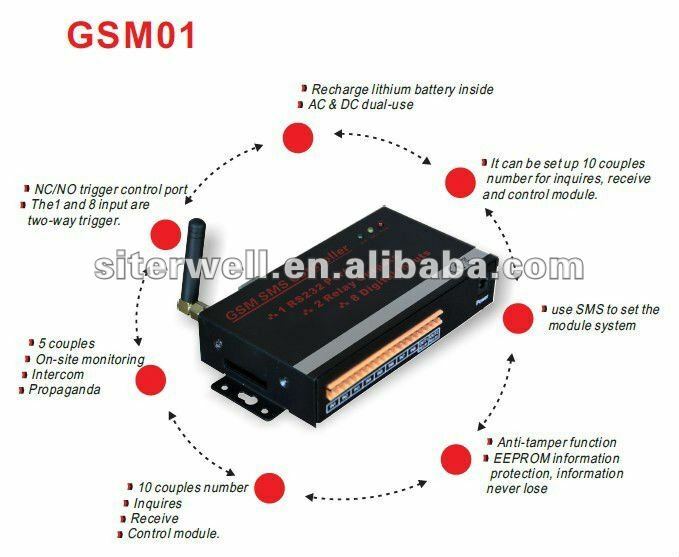 It can be set up 10 couples number for inquires .receive and control module. 5 couples use for on-site monitoring, intercom, propaganda and so on. Eight inputs, NC/NO trigger control port, the1 and 8 input are two-way trigger. Two sets of relay output N.O port,the capacity of Relay contacts is 240V AC @3A. SMS content in our GSM can be revised. If module is removed or opened, it will send SMS to notify user. AC & DC dual-use, 24 hours working properly without a break.